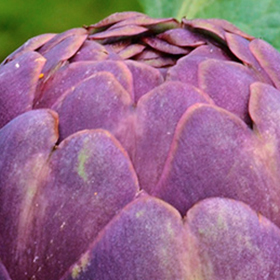 Artichokes are as beautiful as they are delicious. 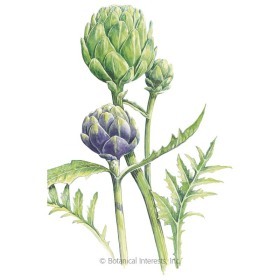 The edible buds will turn into unique, bright purple flowers if left on the plant. 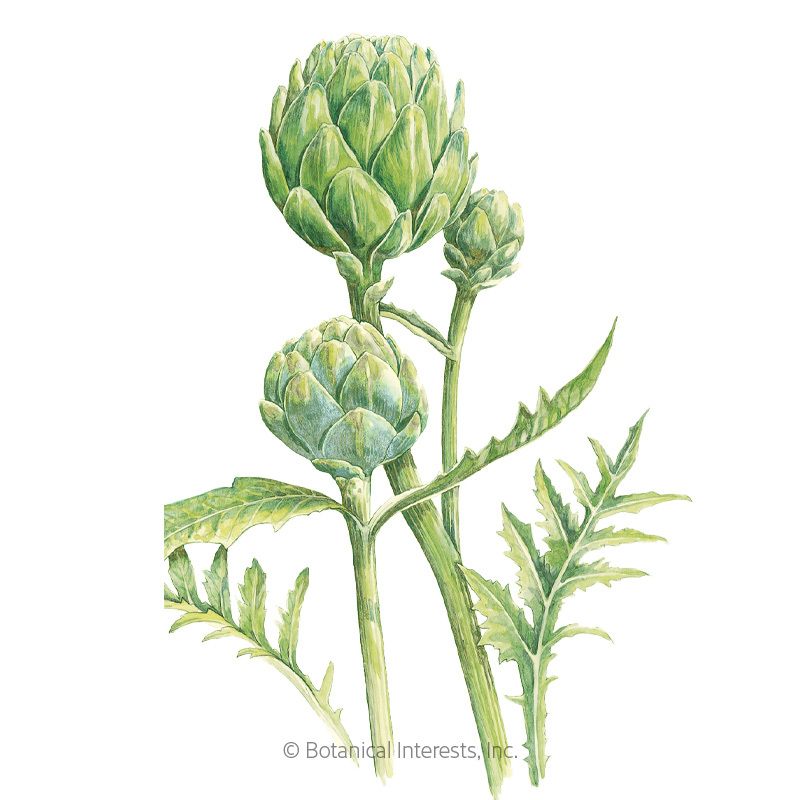 Usually grown as an annual, artichokes are, however, perennial in USDA zones 7–10.